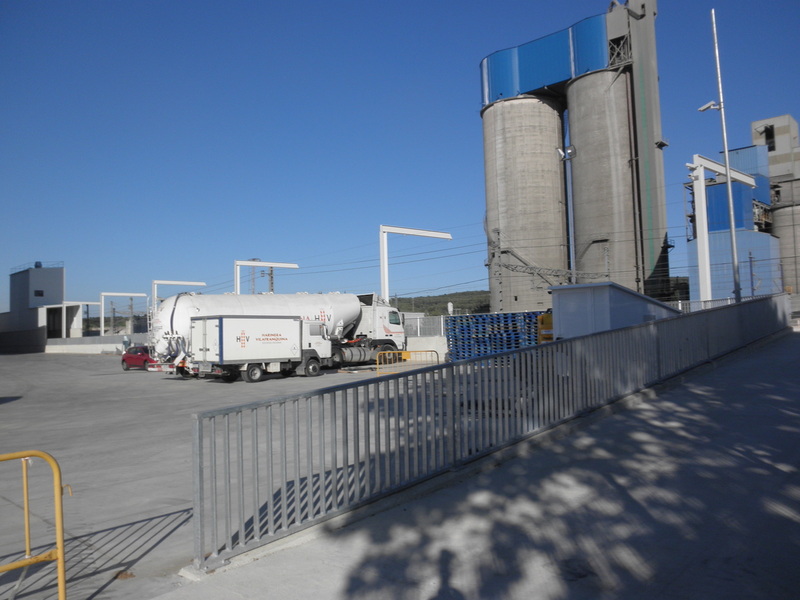 This is a new flour factory located in Santa Margarida i els Monjos (Barcelona). Suris carried out the installations of electrical power and control, electrical distribution panels, engine control centres and control panels, Eex zone, lighting and safety. 4800 kVA of power installed. 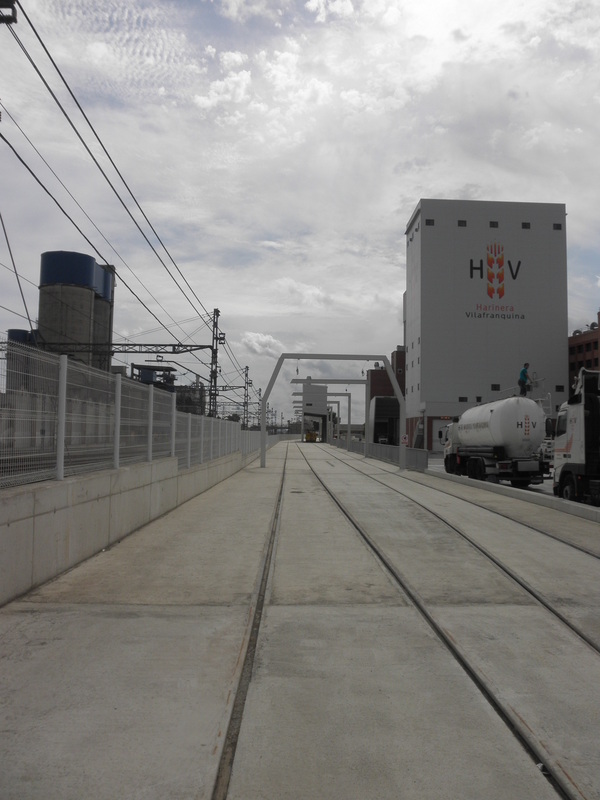 25-kV reception and transformation centres with two 1600-kVA transformers. Speed shifters and starters for more than 150 engines. Installation of trays and power cables for ATEX zones. 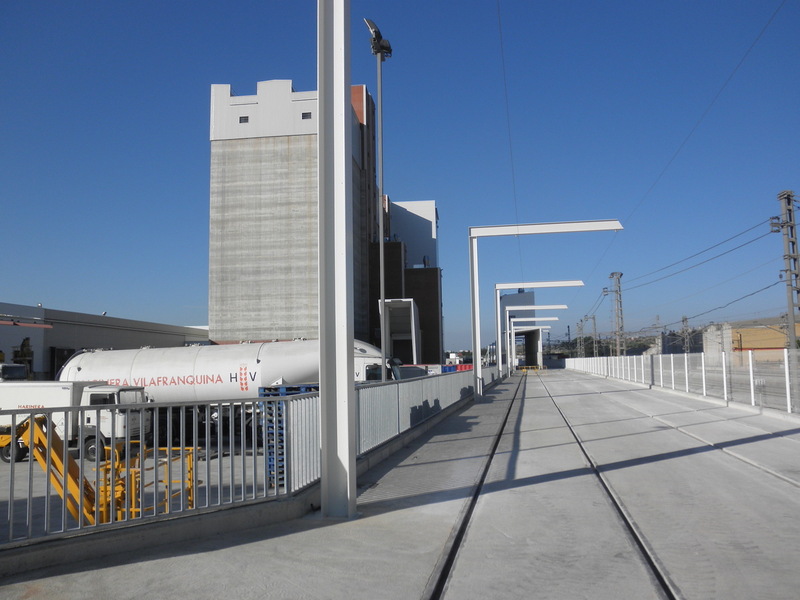 Interior and exterior lighting, silos, loading / off-loading areas for trucks and wagons. Installation of the wheat and flour silo-levelling system. Installation and control of silo-exit continual dosage systems. Installation and control of line scales by sections. Installation and control of mill-control equipment. 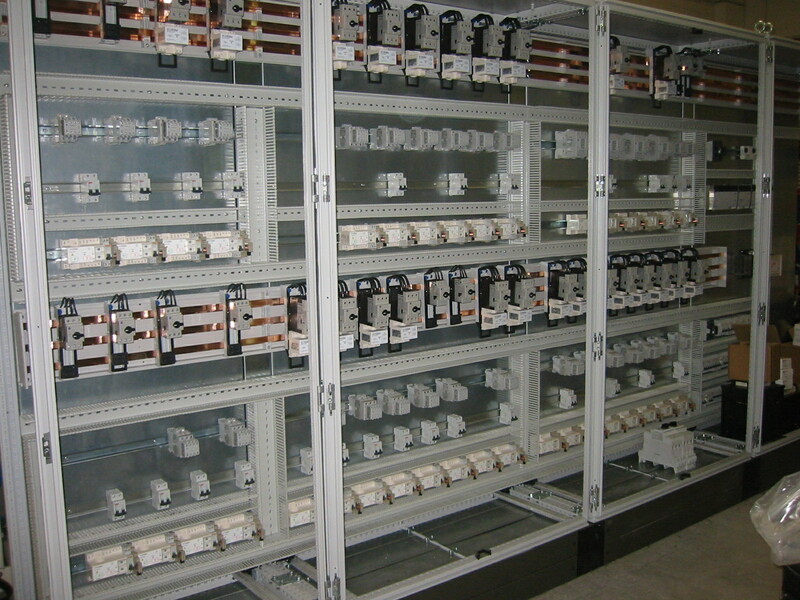 Installation of trays and control cables for ATEX zones. System for alerts between operators. Supply and installation of the control system with a PLC, based on six 16-MB controllers with points of entry/exit distributed in Ethernet/IP. Development of SCADA software for the control of the terminal, including the offloading of wheat, the levels of the silos, the continuous mixing of wheat, cleaning and milling processes, processed by batches of end products, the loading of bulk, packaging and bagging. Client / Server type system with three control rooms distributed around the Plant: the wheat silo, the factory and the flour silo. Server rack with independent equipment for SCADA; Batch and Historian. Development of the model of production and implementation of the same in the Batch package. Recording of production data and generation of Batch reports. Management of inventories in real time of raw materials and intermediate and end products. 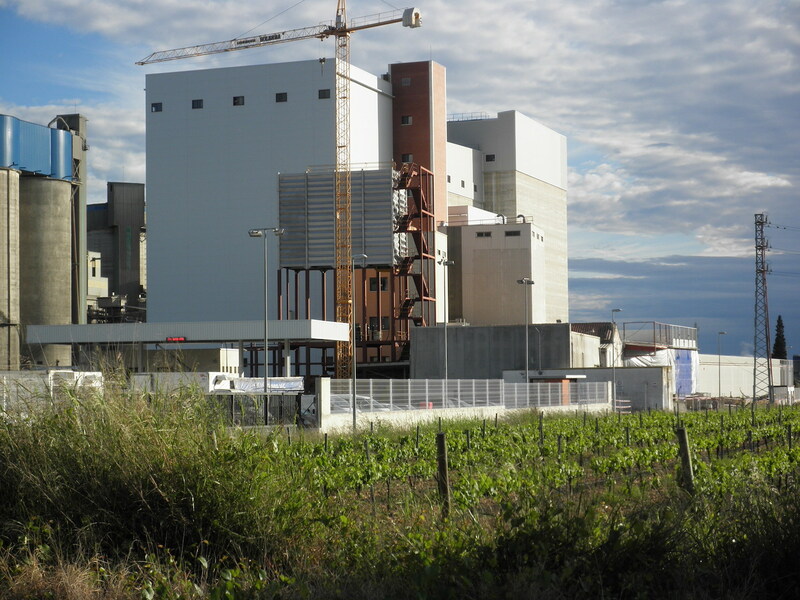 Recording and generation of production performance reports by sections of the Plant. Control of traceability with traceability reports towards the end product and towards the origin.